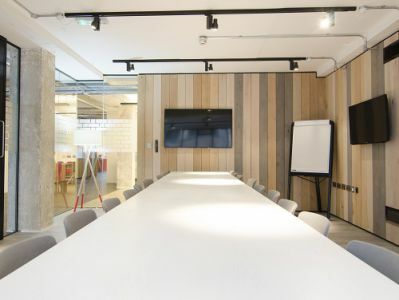 Modern serviced offices are available within this modern business centre in Shoreditch all office space is fully furnished with quality furniture and comes fitted with a range of facilities including broadband access, WiFi, onsite IT support and much more. 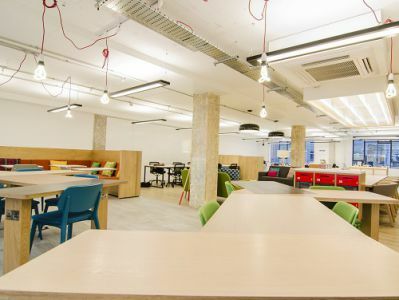 This centre is ideally located in the heart of Shoreditch, close to a range of transport links which lead in and around the city with ease. The centre is also just a short walk away from a number of shopping and leisure facilities. East of Shoreditch High Street is Bonhill Street. 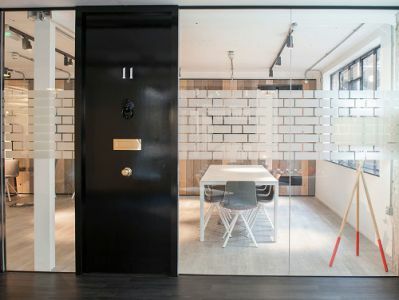 Sitting between Tabernacle Street in the west and Paul Street in the east, the relatively short street is home to some of Shoreditch’s most sought-after office spaces close to the Silicon Roundabout and Tech City. 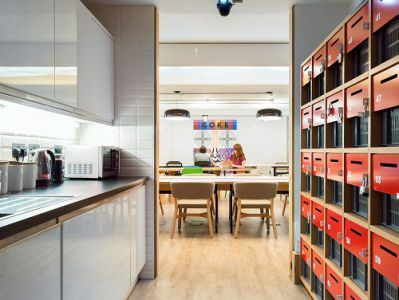 You will be neighbours with numerous prestigious businesses including Campus London which is operated by Google for Entrepreneurs, a leading co-working space with event venues and a world class device lab. 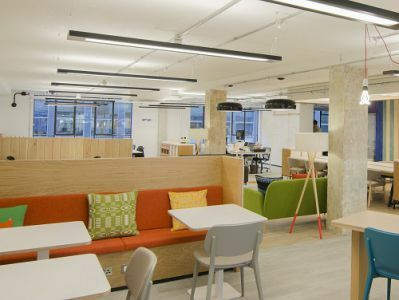 The area around Shoreditch is renowned for supporting digital technology start-ups and social enterprises in a community atmosphere. Old Street, Moorgate and Liverpool Street stations are a short walk from Bonhill Street. Restaurants, bars and pubs are also nearby along City Road.